The long awaited meetup for naturalistas in Eastern Nigeria is finally here!!! 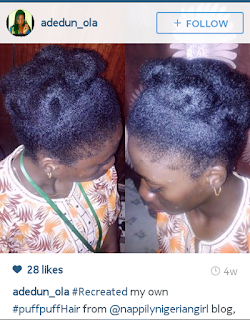 Can I say I absolutely love it when I'm tagged on Instagram by Nigerian naturalistas with fabulous natural hair styles?! And can I add that it warms me up inside when they say a tutorial on the blog inspired their protective styles? Thank you for following, liking, tagging and sharing!!! 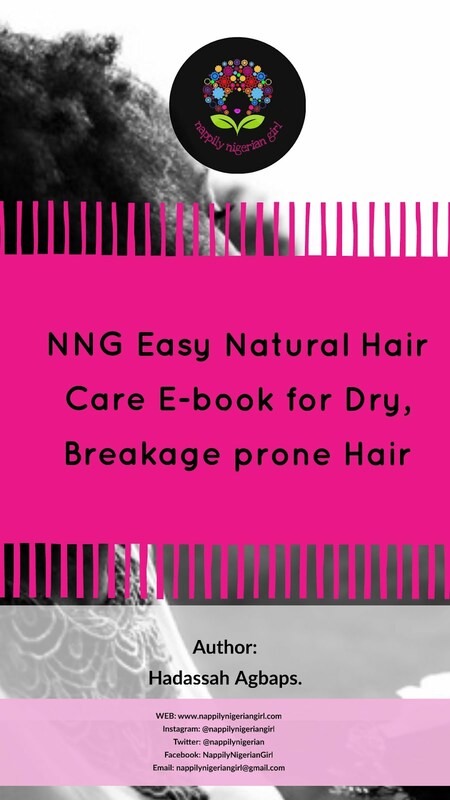 It goes to show that no matter your length and texture, your natural hair can be absolutely beautiful and there's a style just for you!!! Wondering what your next style will be? If they can do it, you can do it too! 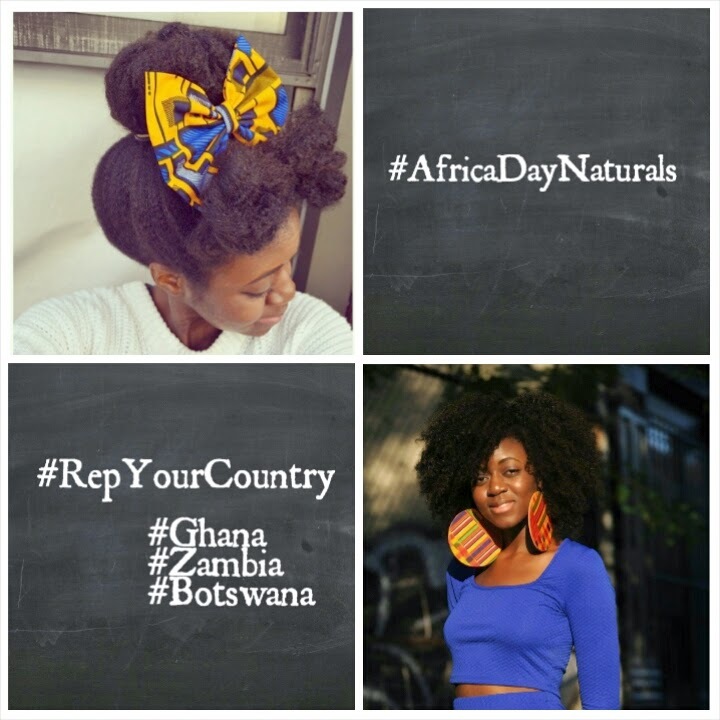 Just in case you somehow somehow missed this on social media, there'll be two natural hair events holding this May!!! 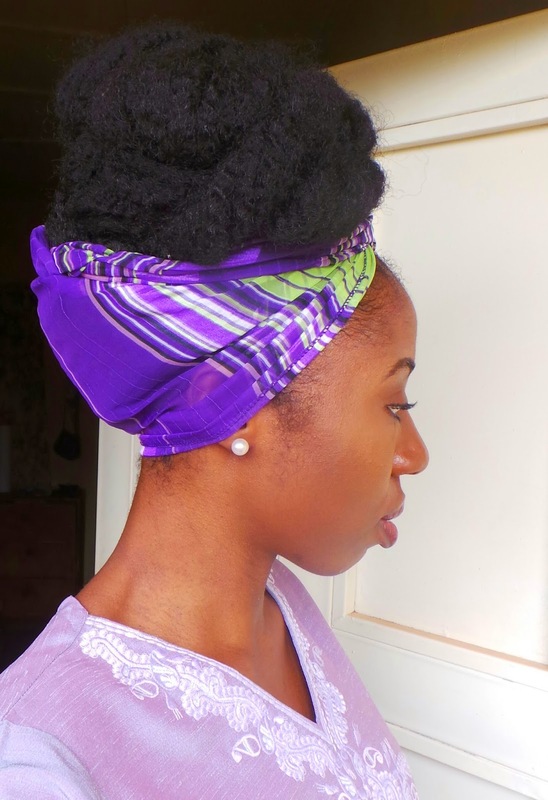 My network has been so poor *taking deep calming breaths* so I couldn't update y'all on the blog! 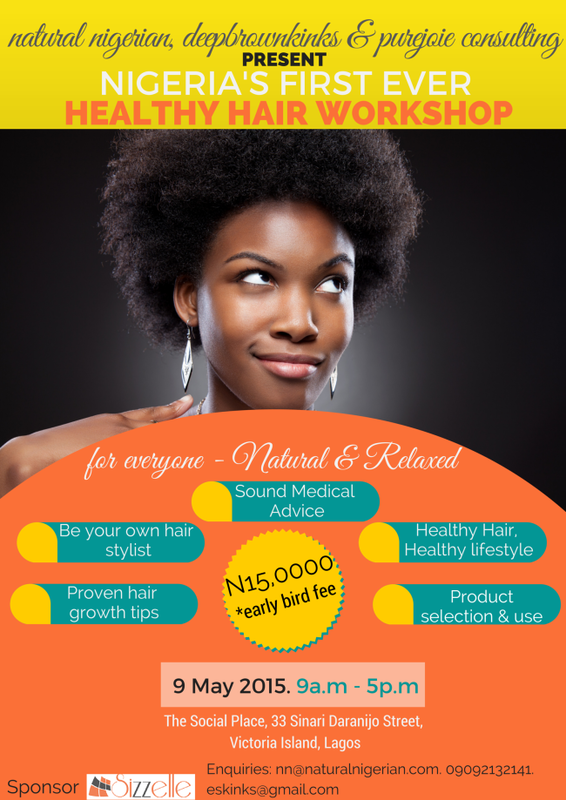 This Saturday, on the 9th of May, 2015 in the Social Place- Lagos, there'll be a healthy hair workshop organised by NaturalNigerian, DeepBrownKinks and PureJoie Consulting to give you one on one information on how to really care for your hair and select products for your hairtype. 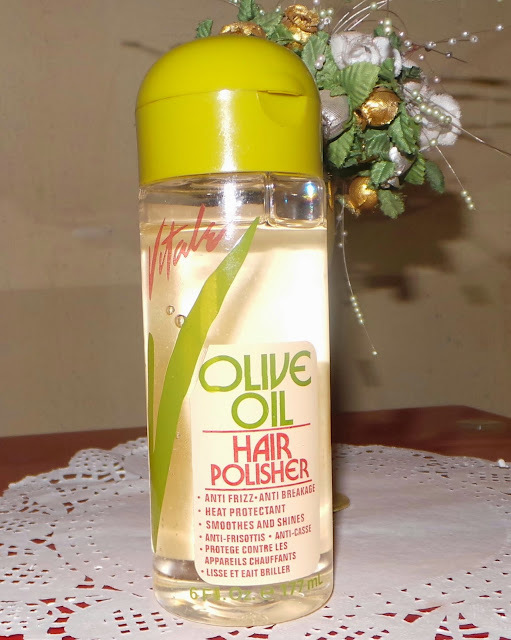 It's one thing to read information on healthy hair resource sites, it's another thing to see it being put to practice and not in a general environment like meetups but one on one...."fuska da fuska". Get your tickets! 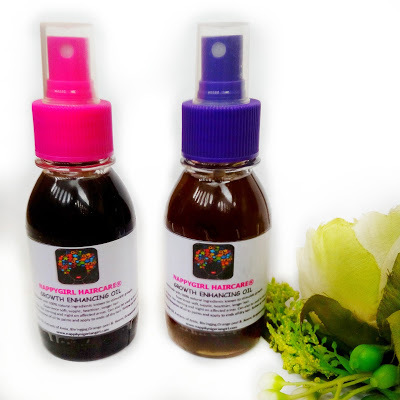 Next up is the Natural Hair and Beauty Show organized by KinkyApothecary! 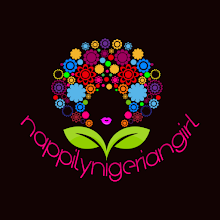 It comes up on the 16th of May 2015 in Federal Palace Hotel Lagos!!! 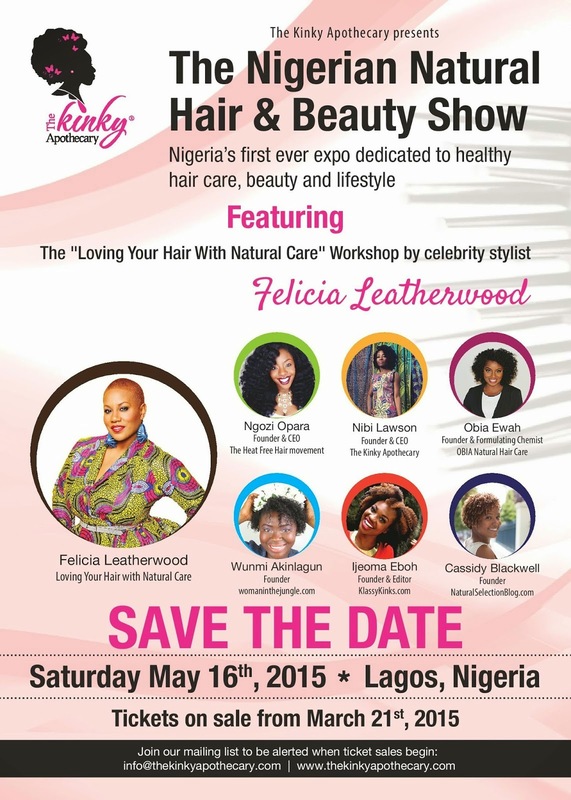 Get to meet celebrity stylist Felicia Leatherwood and a host of awesome natural hair bloggers live!!!! 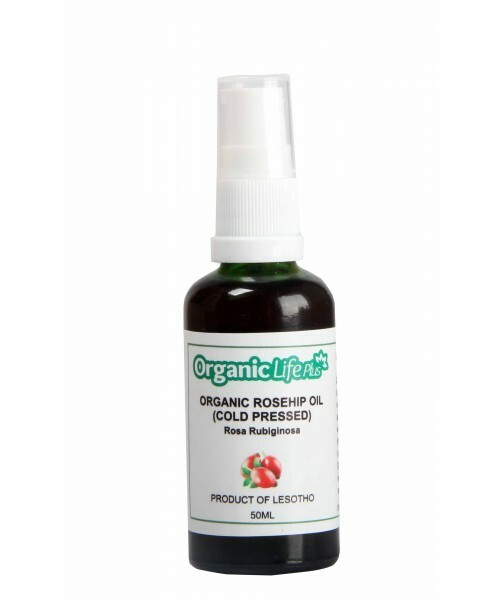 And the best part......products and giveaways!!! Grab your tickets!!!! More deets in poster....please click to enlarge! 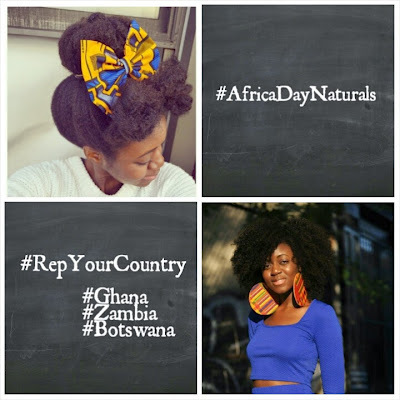 Naturalistas and Beauty Fans in Eastern Nigeria are definitely not left out!!! The action takes place in June!!!! 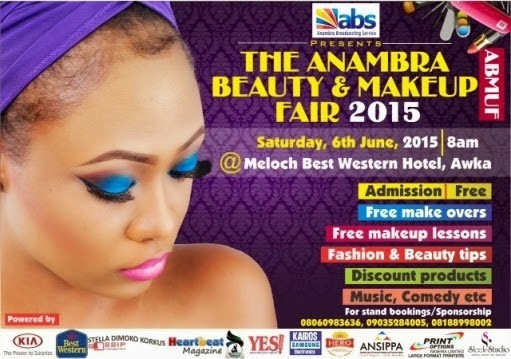 Anambra State MakeUp and Beauty Fair holds at The Western Meloch Hotel, Awka on the 6th of June 2015. Admission is free! There'll be lots of hair and beauty products, free makeovers and loads more!!! Don't miss it!!! 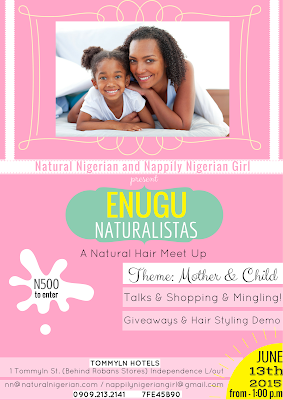 ....and over in Enugu, the First Natural Hair Meetup which was supposed to take place in May has been postponed to June so stay tuned!! !